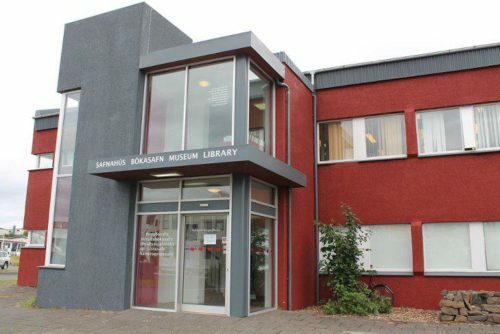 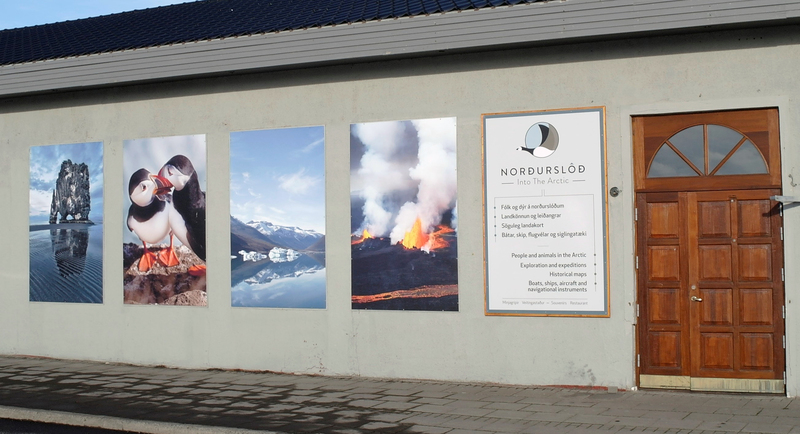 The Library of Hafnarfjörður has a wide collection of books, DVDs, audiobooks, magazines and CDs. 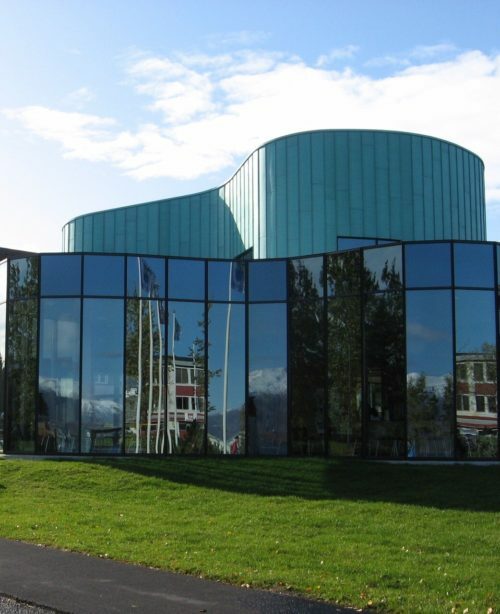 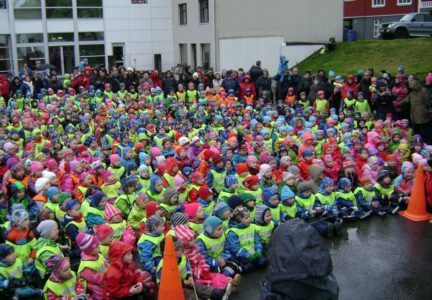 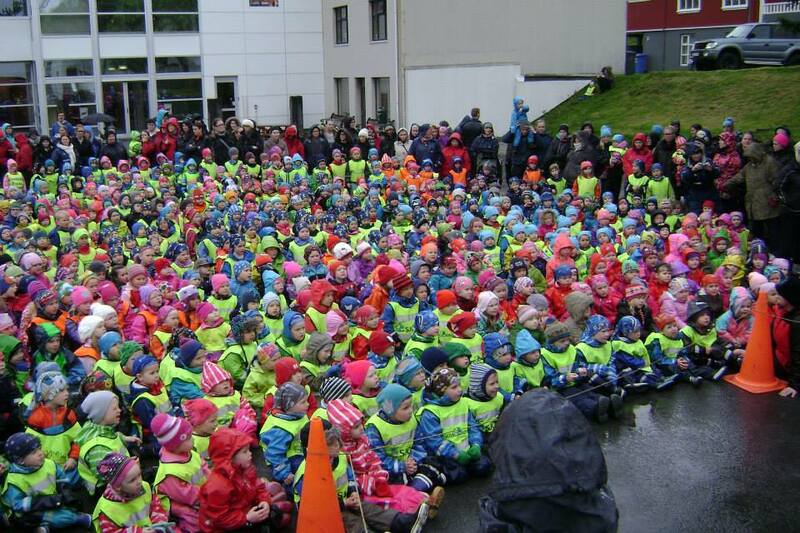 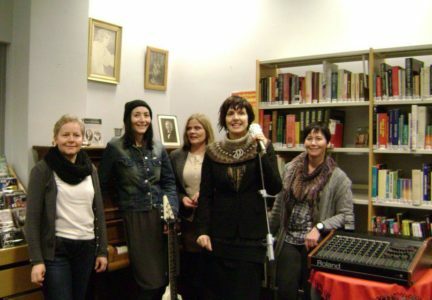 The Music Department is the largest one in a public library in Iceland. 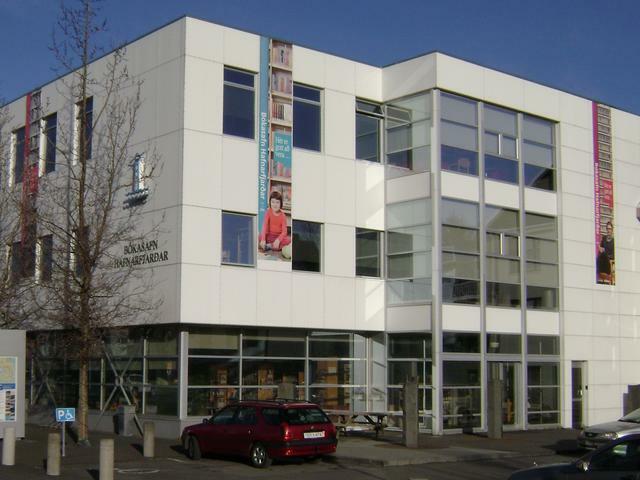 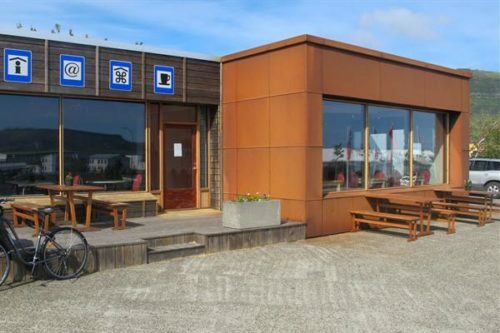 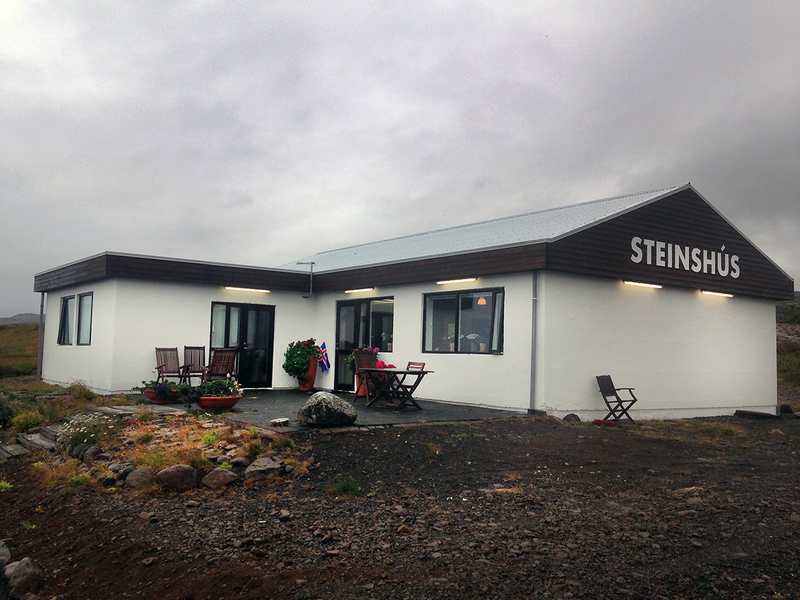 The German Library is part of the Library of Hafnarfjörður. 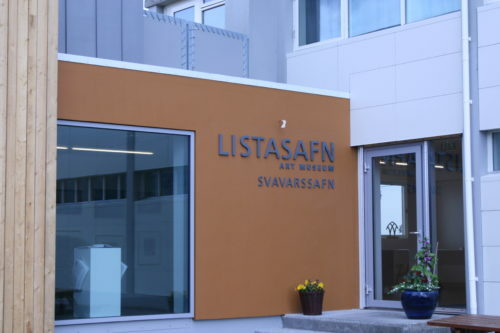 There is a wide range of books in English, the Nordic languages and Polish. 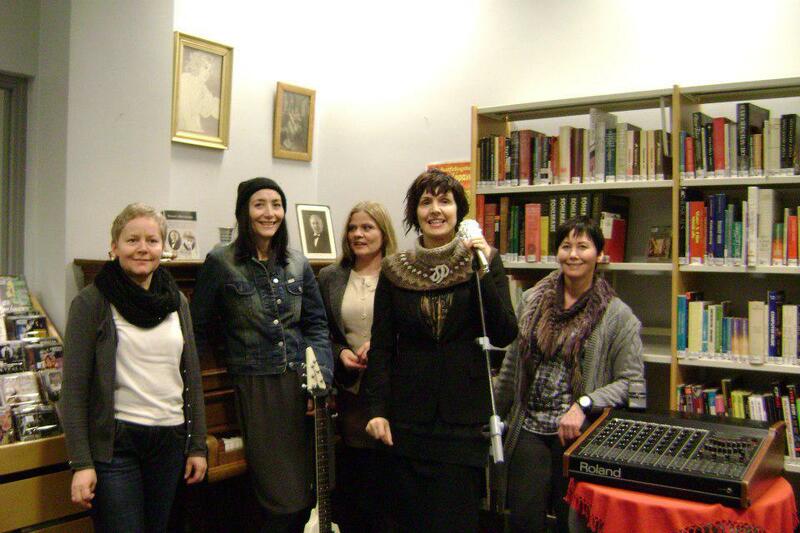 Polish storytelling hours are held weekly during the winter. 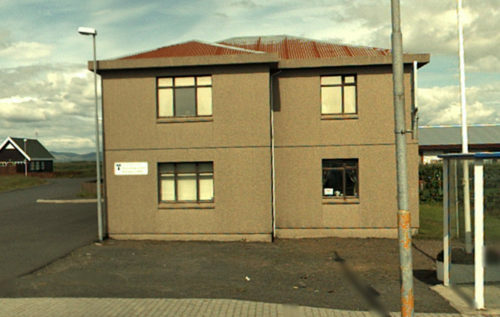 The Internet Café is situated on the 1st floor.